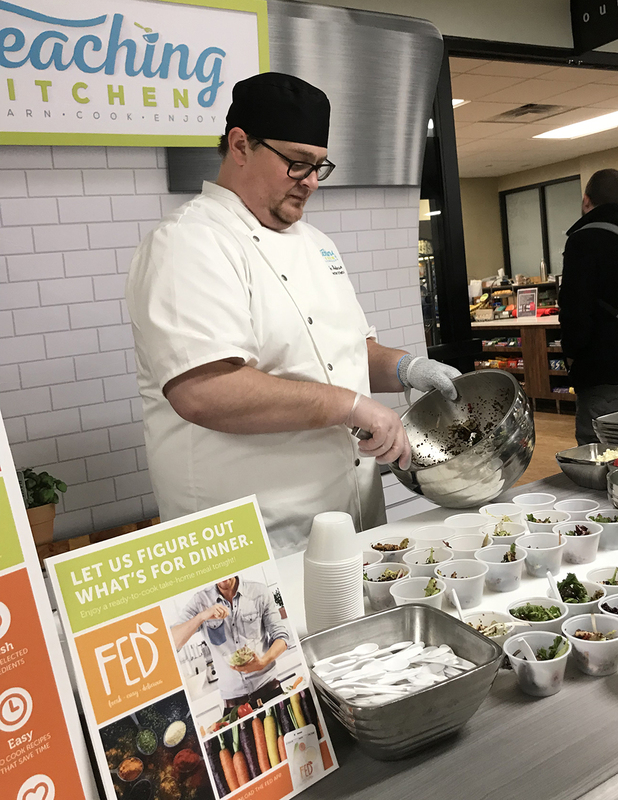 This fall, we launched “Local Market Thursday,” a new, weekly event supporting local farmers, bakers and business owners, showcasing the season’s best produce and products. This initiative is part of our commitment to expand local purchasing and support the 280 communities we serve. 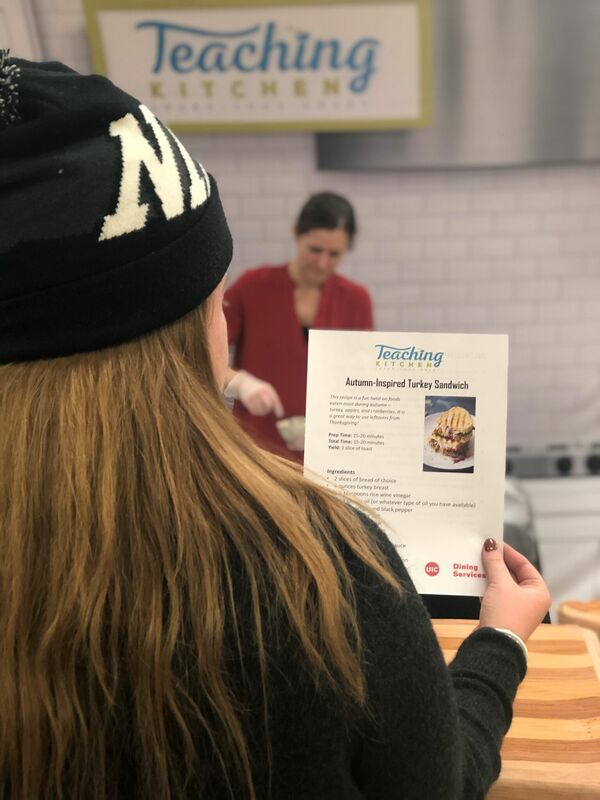 Each Thursday, our accounts partner with local businesses to promote seasonal menu items, including breads, pastries, farm-to-table produce, local delicacies, local beverages and more. Purchasing locally not only helps small businesses thrive, but reduces the travel time spent from farm to table, which results in more fresh, flavorful, and nutrient-packed meals. 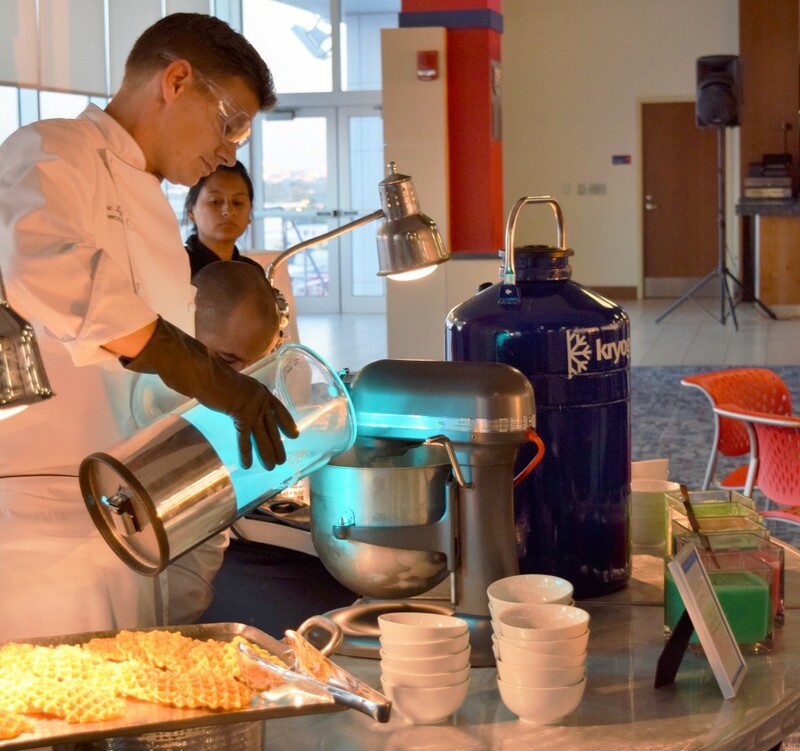 Additionally, purchasing locally from dairy farmers, local bakers and mom-and-pop stores helps enrich campus culture and offers students a more immersive sense of community.